Big text size and style in your new iOS device make easy to read and identify for OLD generation and Younger folks as well. Here you will get complete guide on best screen visualization by changing text/ Font size and style (Bold) each apps and Home screen. So try the below steps and Change text size and Style in iOS 9 installed devices (iPhone 6S, iPhone 6S plus, iPhone 5S/5, iPad and iPod Touch). Not new compare to iOS 8, but useful for all who want different/ Professional text size and style in whole devise. 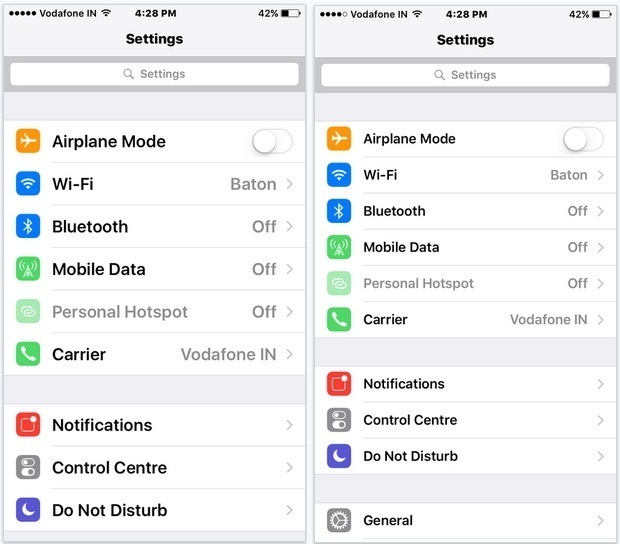 Step 1: Go to the Setting app from your iPhone, iPad and iPod Touch. Step 3: At last of the screen, Set your prefer text size (Slide right for increase size or make small slide to left) and Text type from Bold and Normal. 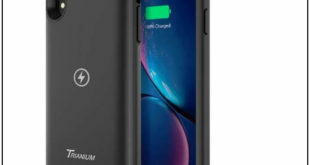 Note: For apply change on make bold you must have to restart device. Make sure and apply changes after restart. See below difference screen for text size and Sytle. 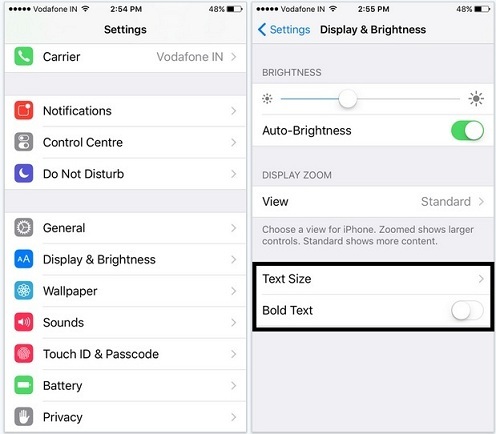 Now you are done by Change text size and Style in iOS 9 device. If you want make changes also on home app icon on iPhone, iPad or iPod Touch, Make changes in Display Zoom > View > Standard or Zoomed. See below screen for icon size changes on home screen. This setting also required restart your device for applies changes. Note: official way apple didn’t give option for change text with color option. Best professional iPhone 6S case, All style and Material. Without any third party app and jailbreak you can Change text size and Style in iOS 9 running on all compatible devices. If you are getting problem or restrictions please share with us, we will be glad to assist you.